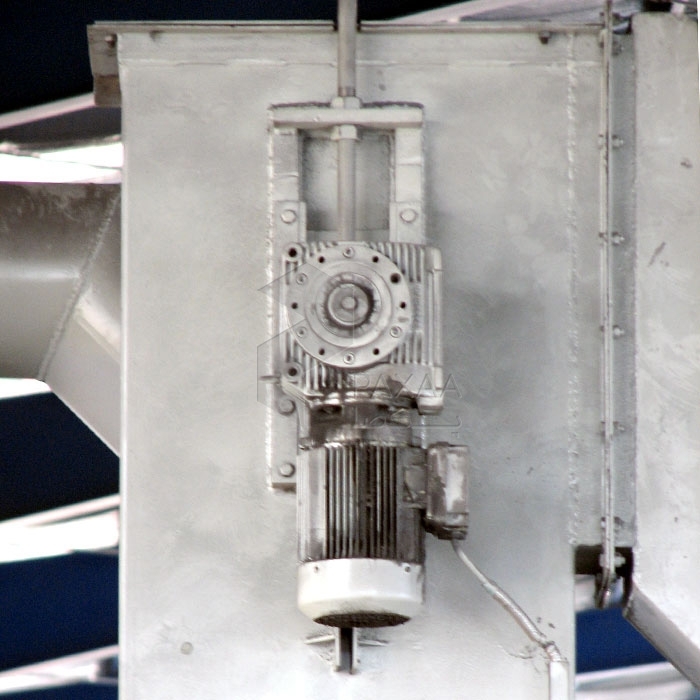 Continuous Bucket elevators have buckets mounted continuously on chain or belt. These elevators are suitable for sluggish, aerated and friable material or material with larger % of lumps. 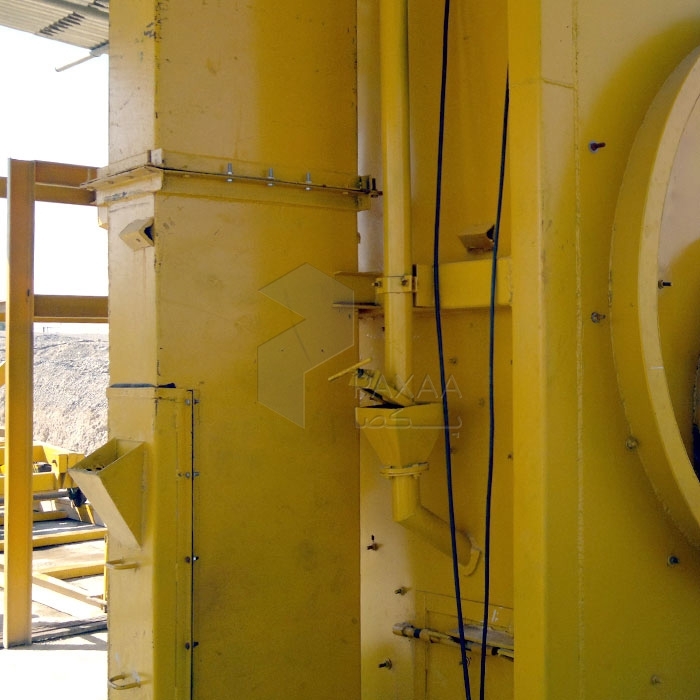 Loading of the buckets is through loading leg and discharged over the face of the preceding bucket while passing around the head wheel. The buckets are mounted continuously on the normally friction surface belts. 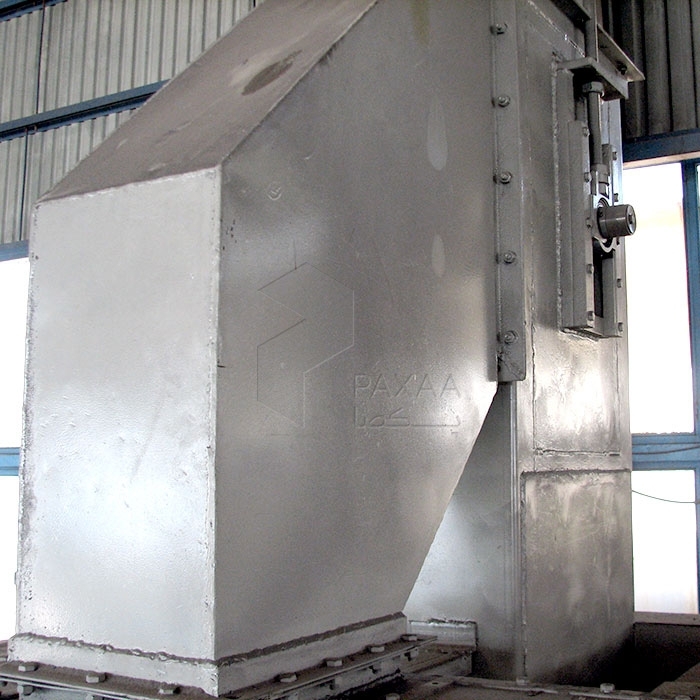 Continuous type steel buckets are used leaving minimum clearance between the buckets. Drive is through shaft mounted gear reducer with built in back stop or through geared motor with chain drive. This elevator is the most frequently used of the continuous bucket design. The head shafts are fixed. The foot shaft takeups are of the screw type. Gravity takeups are available. Buckets are of steel and spaced continuously on a single strand of chain. Casings are of steel plate and angle construction. Material is fed to the buckets through a loading leg. 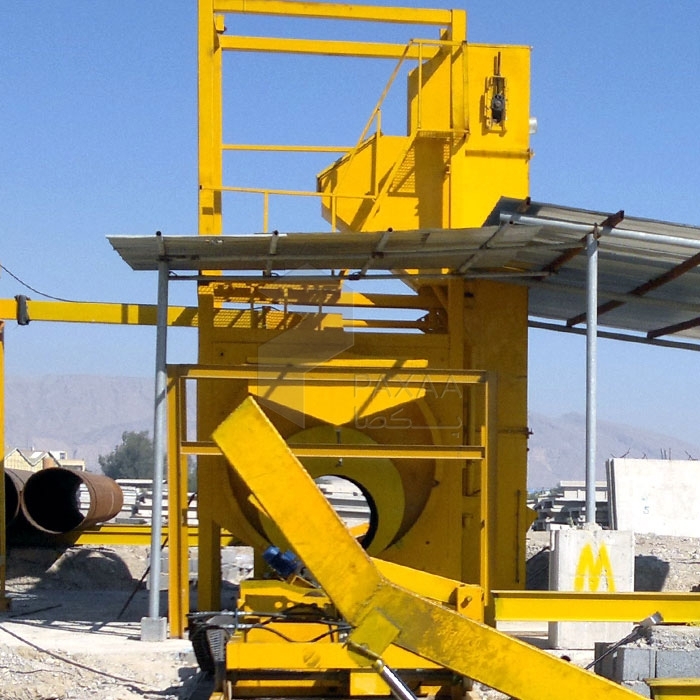 Elevators of this type are used for the handling of fine or crushed materials with lumps not exceeding 12mm. These elevators are similar to Type BE 700, except that head shafts are adjustable and foot shafts are fixed, to maintain the relation of buckets to the loading chute and curved bottom plate. Buckets are loaded by scooping up material from the boot. When modified by the addition of a loading leg and a correspondingly higher inlet spout, this type elevator can also be used for handling lumpy materials. 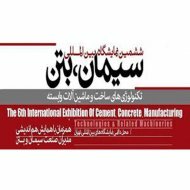 This elevator is of the super-capacity type and used for handling friable, heavy or abrasive material ranging from fines to large lumps. The head shafts are fixed and the foot takeups are of the screw type. Gravity takeups are available. Continuous buckets are end-mounted between two strands of Class SS bushed roller chain. Material is fed to the buckets through a loading leg. 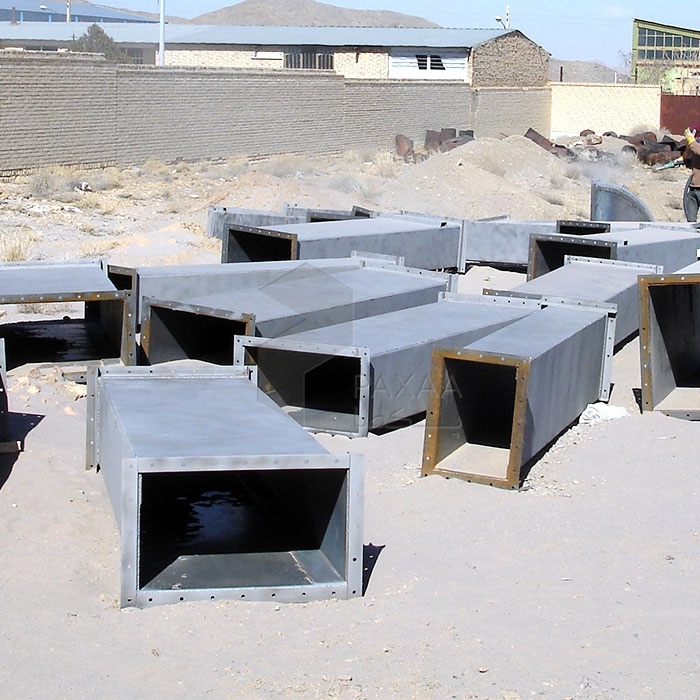 Casings are of steel plate and angle construction. These elevators are similar in design to Type 1000, except for greater capacities and centers. Head terminal machinery and driving equipment are carried on independent supports. The foot takeups are of the screw type. Gravity takeups are available.